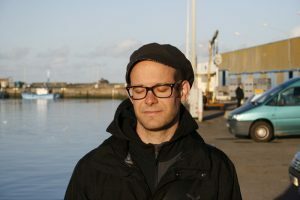 David Gross is a TV presenter, filmmaker and artivist (artist + activist). He is the initiator of the crossmedia projects wastecooking and refugee.tv. Since 2003, David has been shooting experimental documentaries, which are shown in cinemas and festivals. In 2006 David Gross started his career as a TV presenter. David Gross was born and raised in Salzburg. He completed a cooking education, before he studied dramatics in Vienna and journalism in Krems.